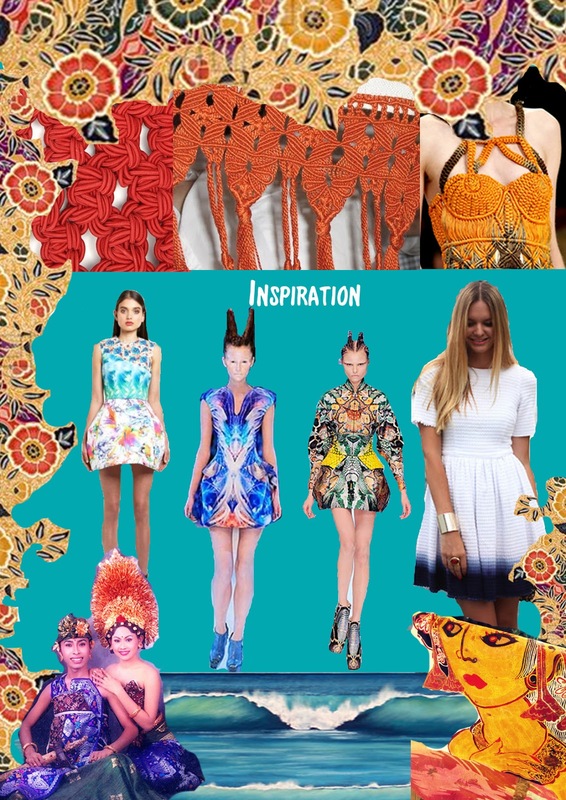 I recently submitted my textiles major after months of work. I'm happy with the dress and macrame belt and I am so grateful for everything I have learnt from the knowledge of my amazing teacher. I feel that this is the real reason for school- to learn new things that you otherwise would not have attempted. 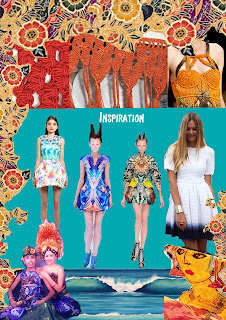 I was inspired by numerous things, including Alexander McQueen's Spring/Summer 2010 collection and the ocean. I've completed my trials and now it's time to focus for hsc. Hope your trials went well if you're in year 12. Please comment if you are!